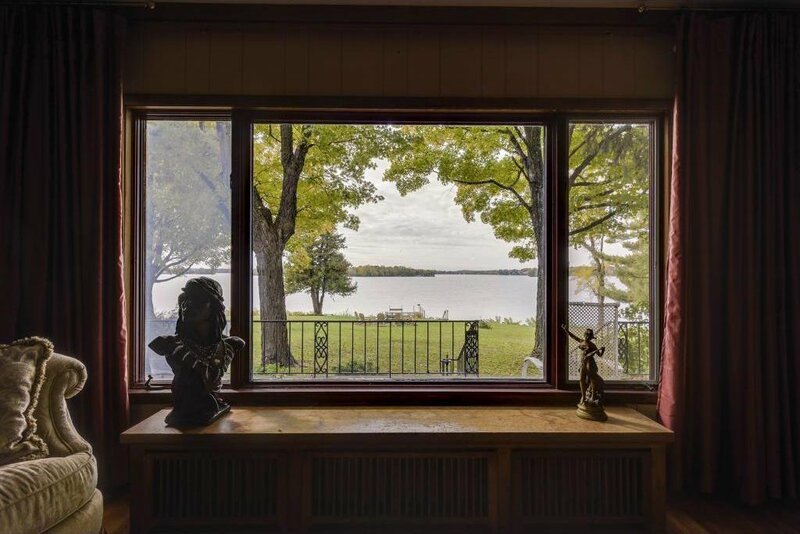 Enter the gracious circle drive (with a large, buildable bonus property within) to experience the serenity that will reward the next steward of this important and unique property. 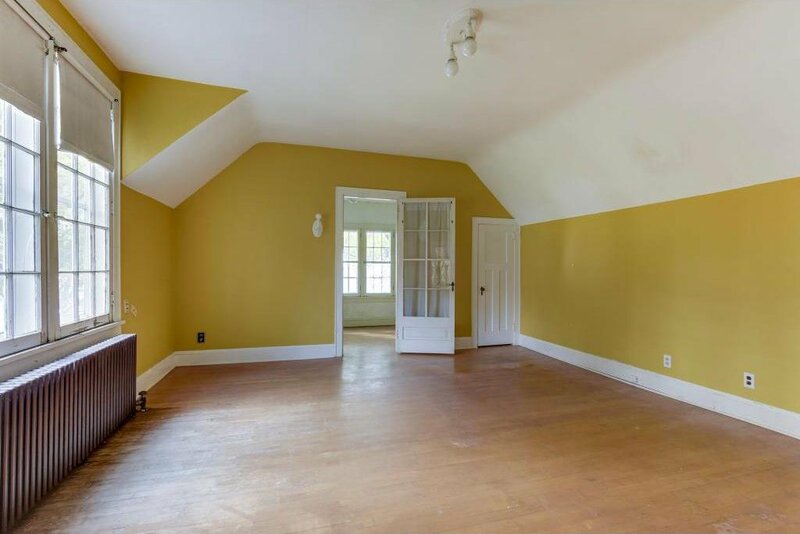 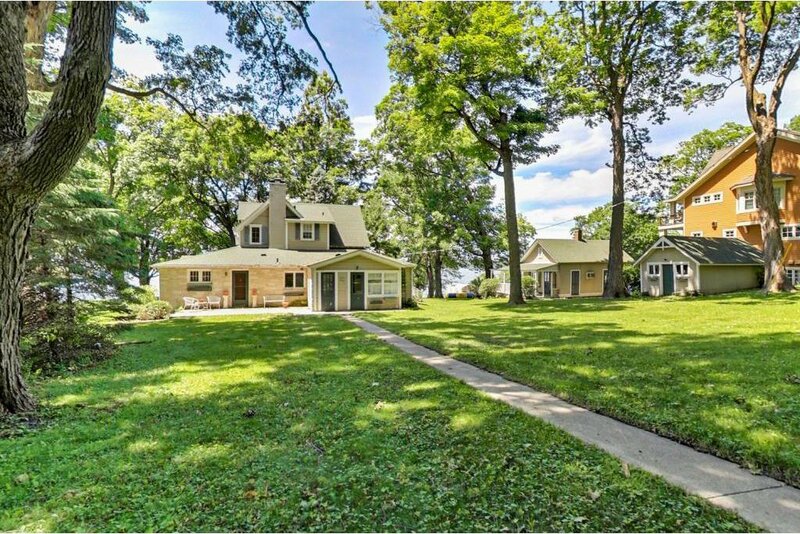 Offered for the first time in 60 years, this original home and guest home await restoration or to be replaced by the buyer’s own vision - of one home or two. 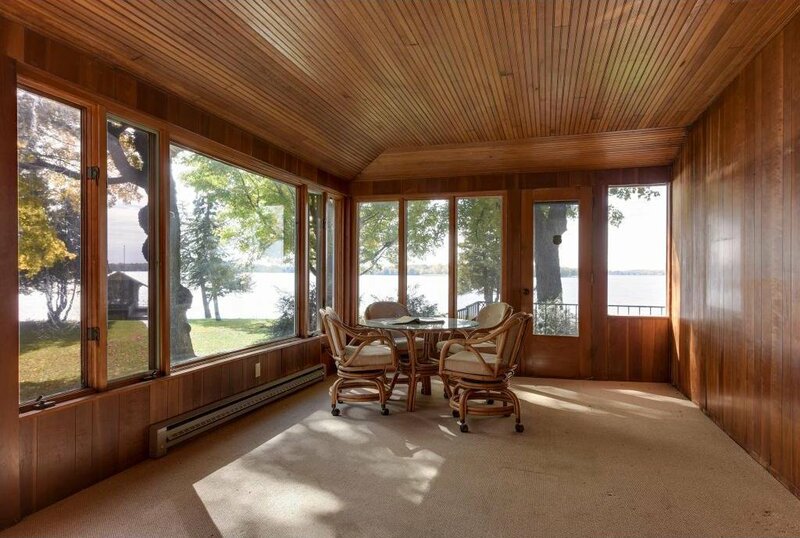 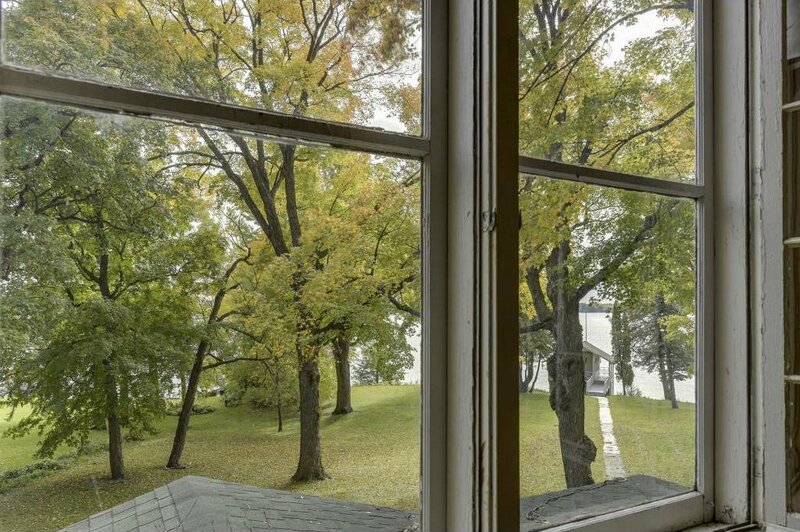 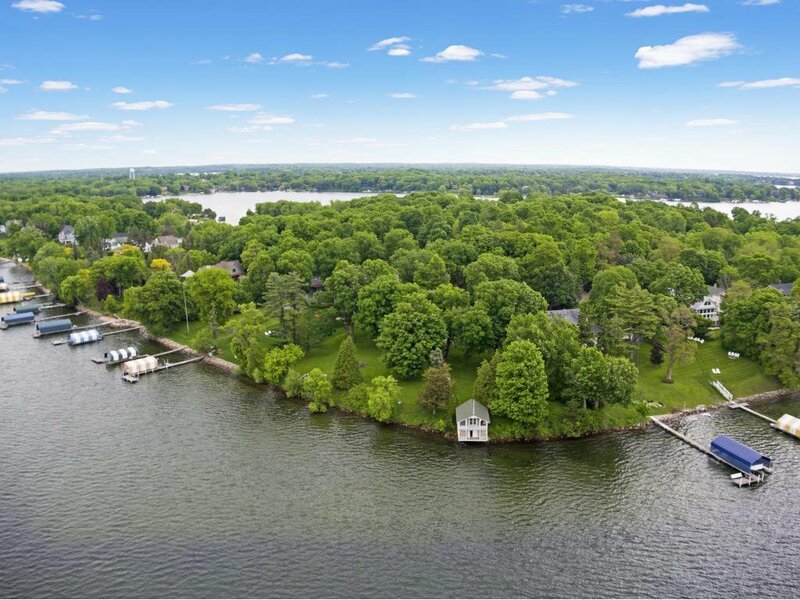 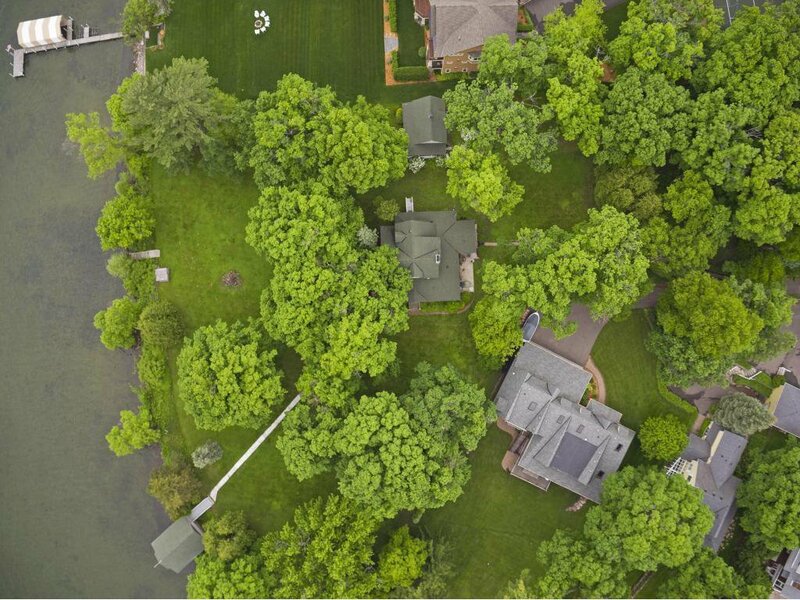 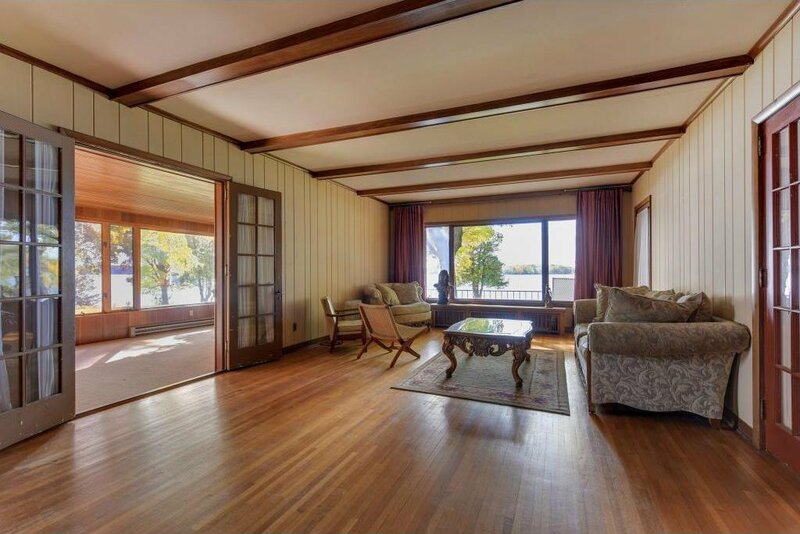 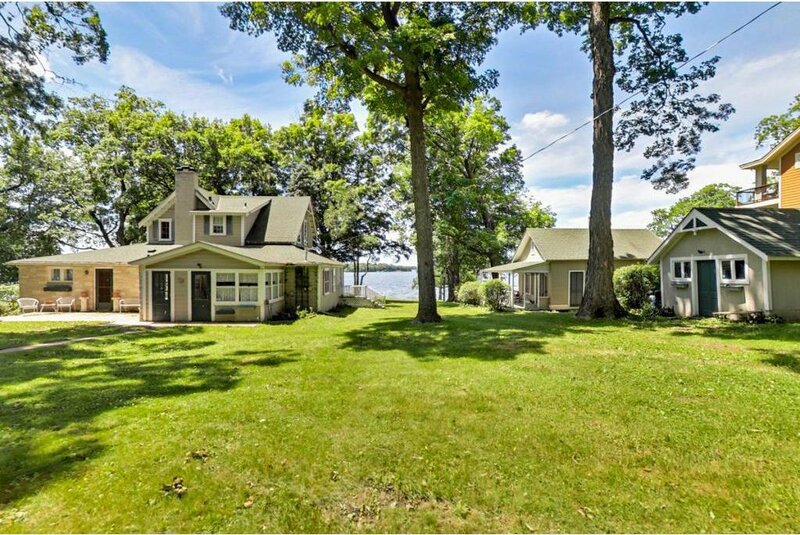 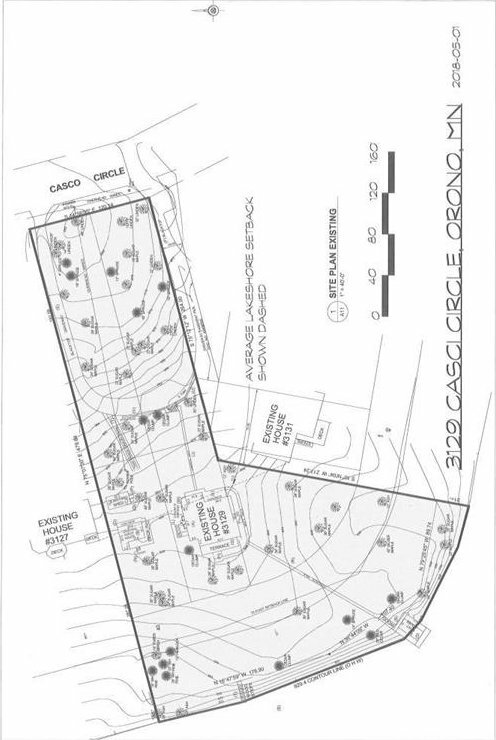 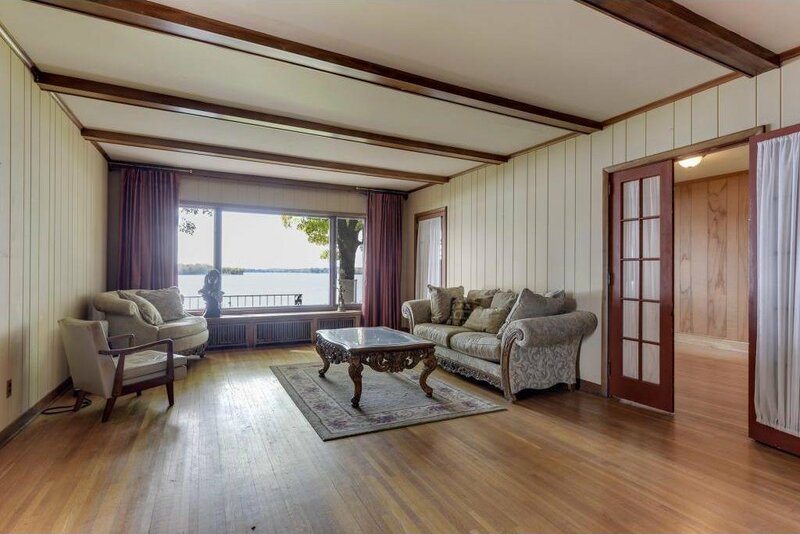 The 2 acre lawn, graced with mature, majestic sugar maple trees, slopes to a stunning, wide, west/southwest view of the 400 ‘ sandy-bottom lakeshore. 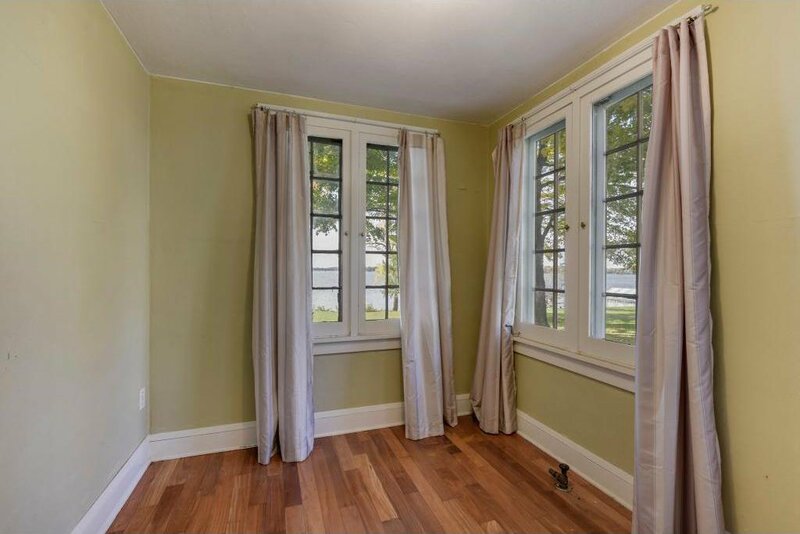 The thoughtful orientation of the lot means you will never miss a sparkling sunset. 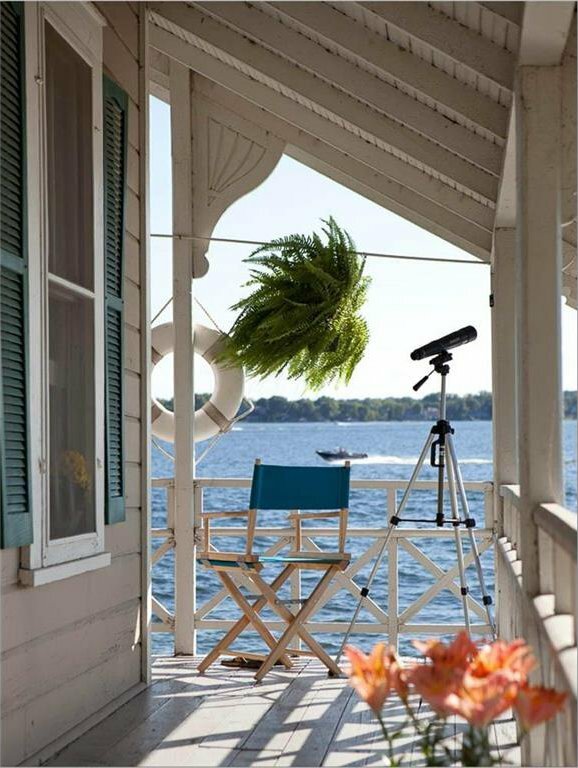 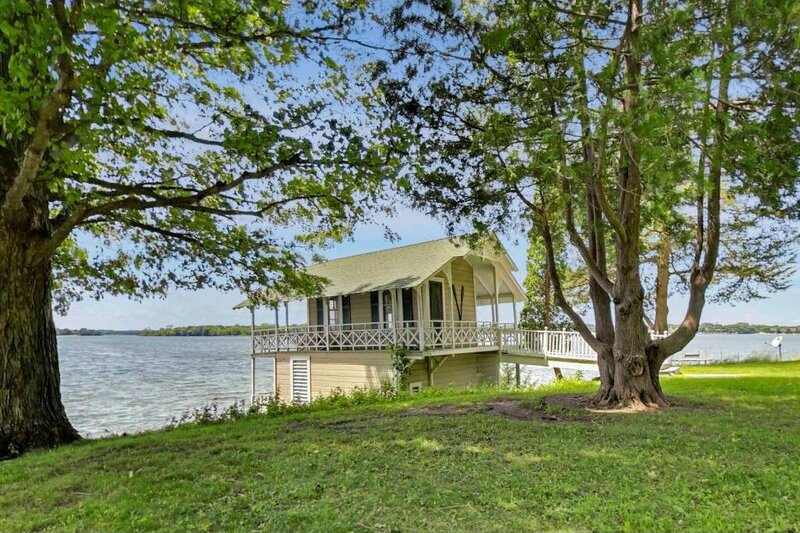 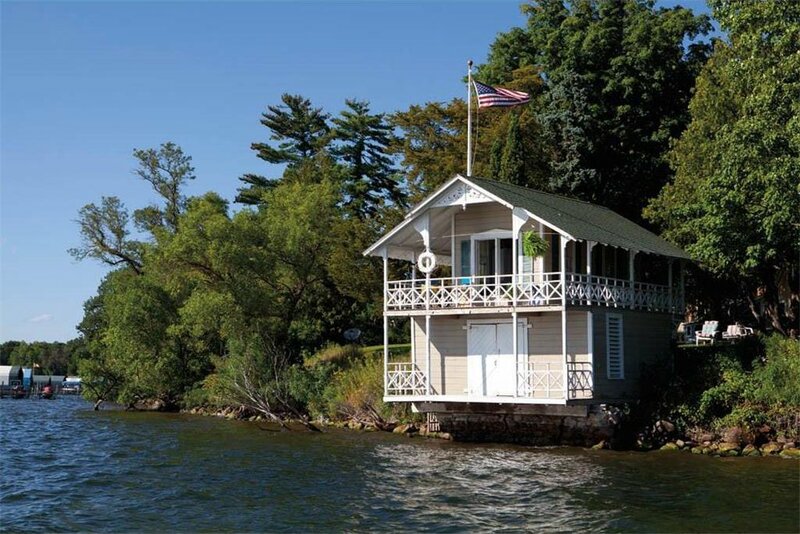 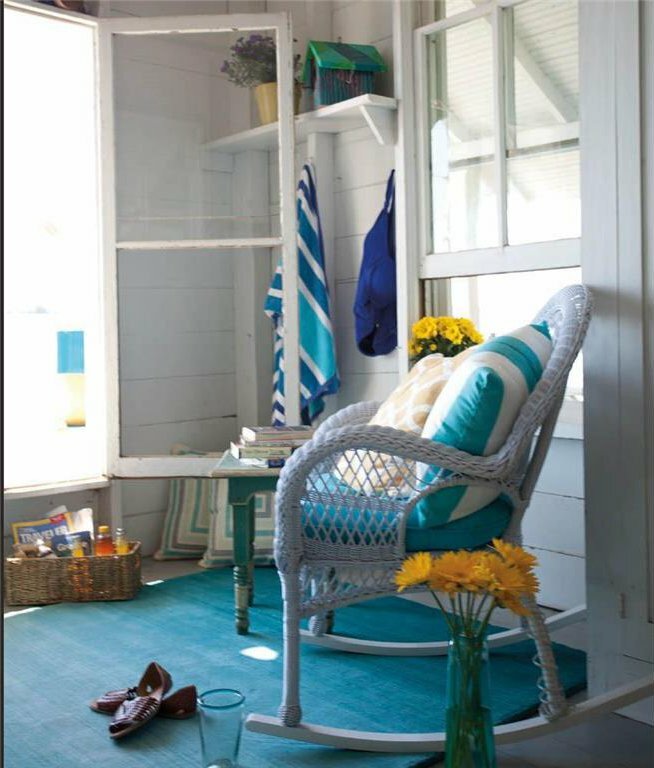 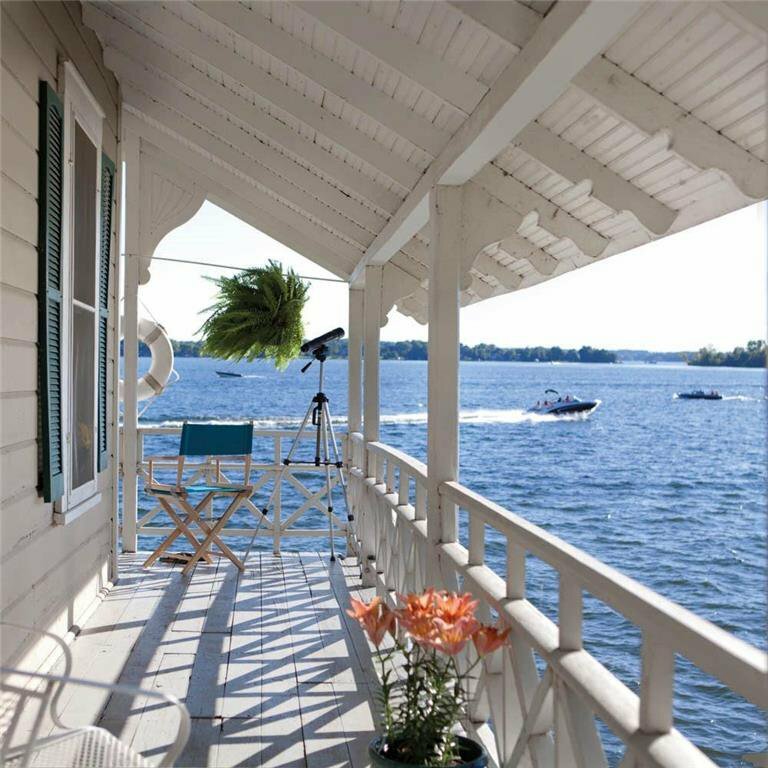 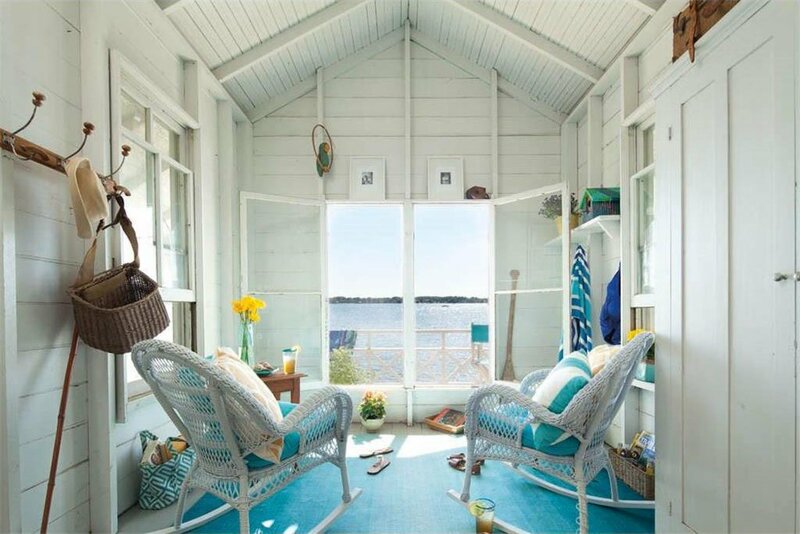 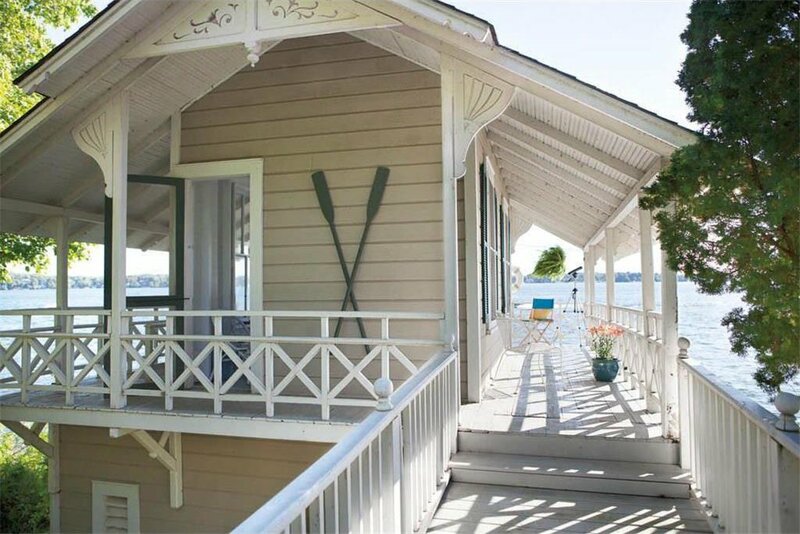 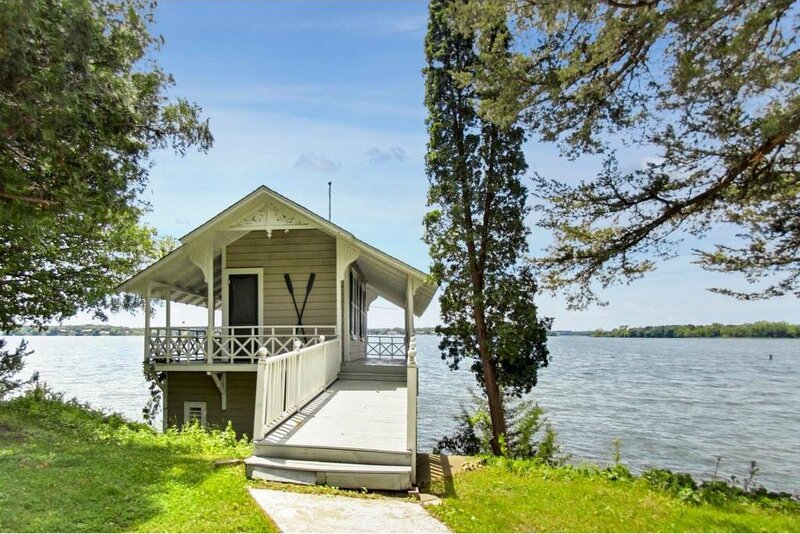 The charming, two story 1880’s Victorian boathouse is a Casco Point icon and has been lovingly cared for through the years. 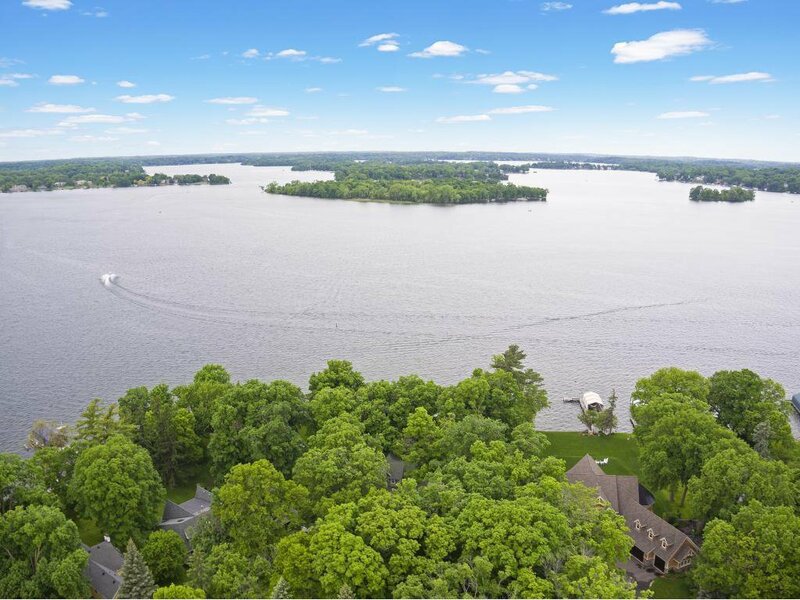 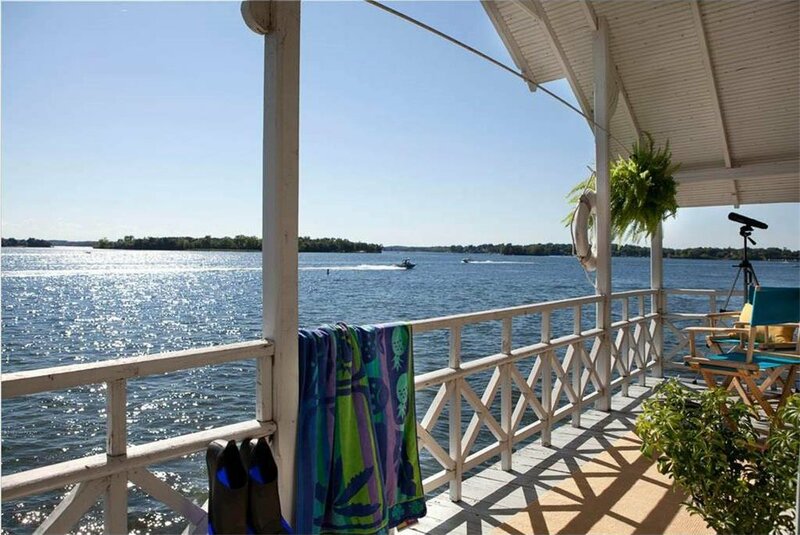 A truly exciting opportunity for an elegant and active lake lifestyle awaits in this unique and magical property.